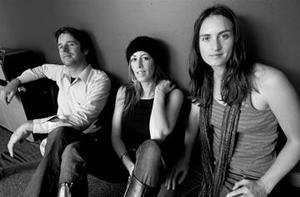 The Waifs are playing this coming Australia Day Weekend at Leeuwin Estate in Margaret River. The founding artists of Australia’s independent music scene, The Waifs are honored to have America’s leading lady of independence, Ani DiFranco and her band along for the ride. 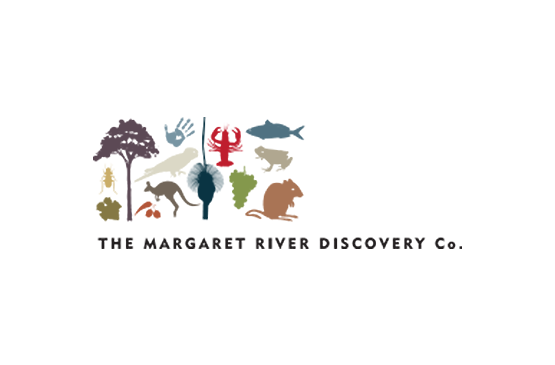 The Margaret River Discovery Company is available for transfers to the event. Travel in style in our brand new Landrover Discovery that comfortably seats 6 passengers. Please give me a call on 04399 100 64 or email sean@margaretriverdiscovery.com.au for a quote.